Affirmation: I am grounded and focused on the task at hand. I complete projects. I enjoy and share the result of my creative endeavors. I am motivated to accomplish all that needs to be done. I live life with vim, vigor, and vitality. My passion for living is dynamic. 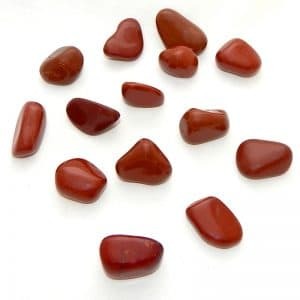 Spiritual uses: Red jasper holds a high vibration for spiritual discipline and therefore helps you to clear your mind. 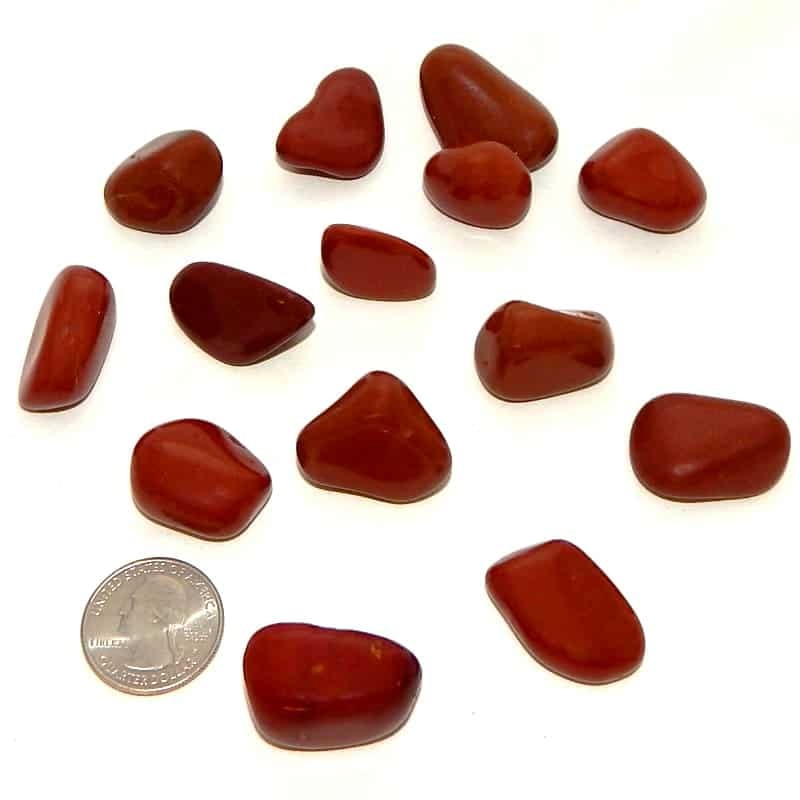 Mental uses: Red jasper helps you put an end to procrastination. 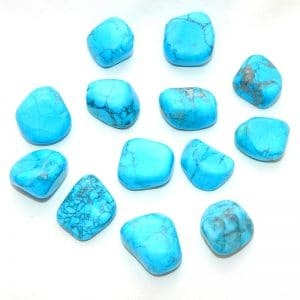 Use this stone when you have a task at hand that requires focus. 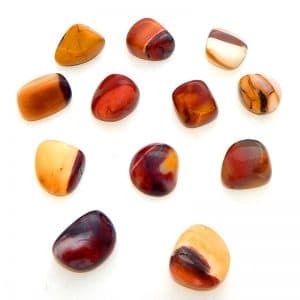 Emotional uses: Red jasper reactivates your passion for living when you’ve been feeling apathetic, unemotional, or spiritually defunct.